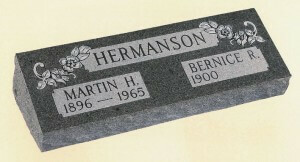 Selecting an appropriate permanent memorial is significant and deserves thoughtful consideration. 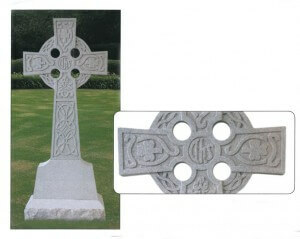 At Cozine Memorial Group, we offer a wide selection of granite and bronze lawn markers, slant and beveled memorials, and distinctive monuments designed to meet each family’s particular needs and budget. 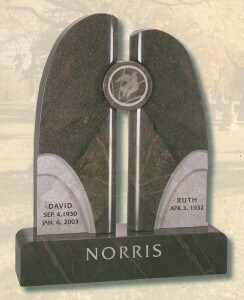 Our team will coordinate the design, delivery and installation of your memorial. 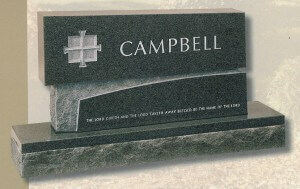 Our design specialist will contact the cemetery on your behalf to ensure that your memorial meets all requirements. 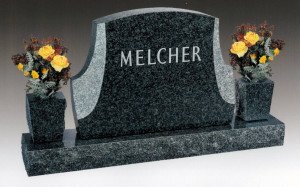 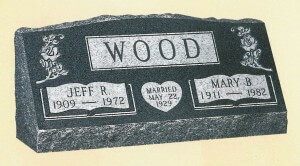 We will help guide you through the various decisions, such as memorial styles, custom design options, granite selections, lettering, inscription and ornamentation. 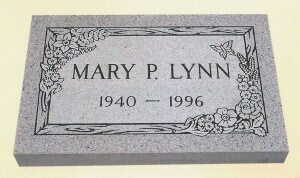 For more information about designing a permanent lasting tribute, please contact us.